Lock in a great price for East End Retreat – rated 8.2 by recent guests! Very convenient location. Close to Metro station. 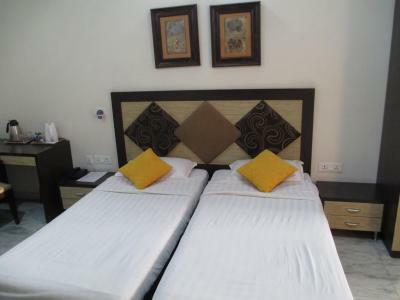 Perfect for clients traveling for work/ with family in East Delhi. Friendly host but lack professionalism. 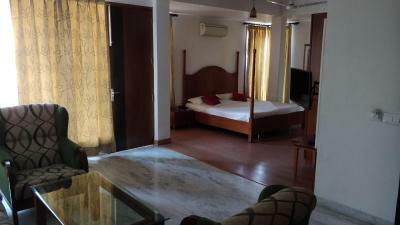 The rooms are very spacious and there is even a balcony kind sit out area. 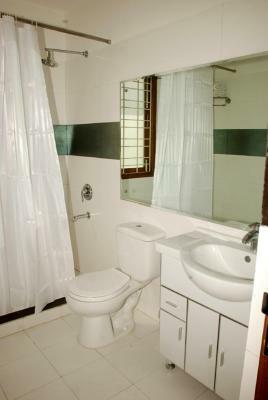 Bathrooms are big with a defined bath area, so the entire bathroom didn't get wet. The host is very helpful n makes u feel at home with tips on traveling n transport!! 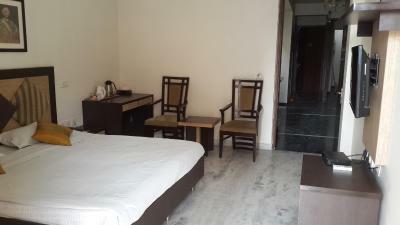 The owners are very helpful and you cannot find a better hotel in East Delhi. Location was great. 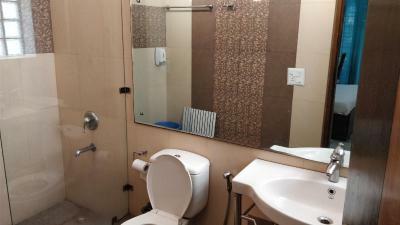 Good and clean property very helpful staff and feel at home. 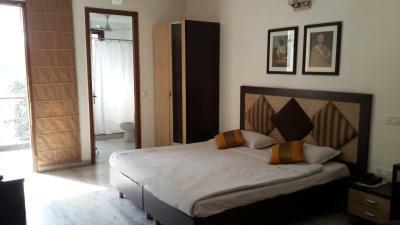 Good location near Preet Vihar Metro station. Lift to higher floors. Good security to property. Two separate bedrooms with bathrooms. 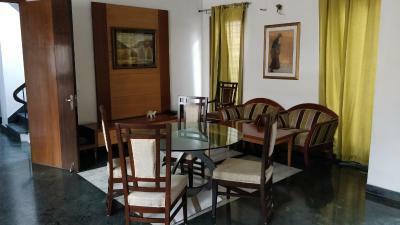 Rooms 102 and 103 with shared outside settee and dining table. 101 on the same floor had extra own seating space. Hot water . Good lighting. Stand for drying towels and clothes. 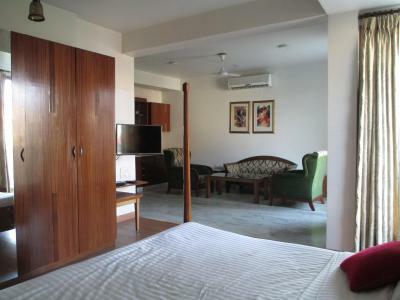 - Friendly and helpful owner's family who stay on the ground floor of the property and who are responsive to guests' needs. 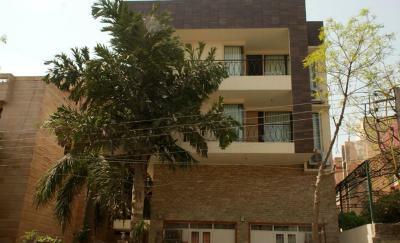 - Feeling safe to stay there as the property's gate is safely locked all the time. Access to the building is allowed following communications with the owner/staff via an intercom. East End Retreat This rating is a reflection of how the property compares to the industry standard when it comes to price, facilities and services available. It's based on a self-evaluation by the property. Use this rating to help choose your stay! East End Retreat is located 0.6 mi from Preet Vihar Bus Station, New Delhi. 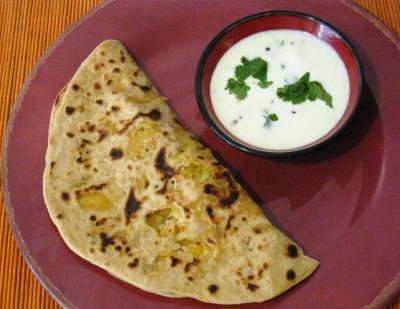 It offers shared kitchen where guests can cook for themselves. Free Wi-Fi access is available throughout the property. 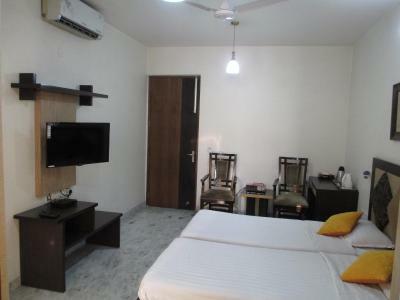 The clean air-conditioned rooms here will provide you with a flat-screen satellite TV, seating area and a balcony. The private bathrooms come with a shower. 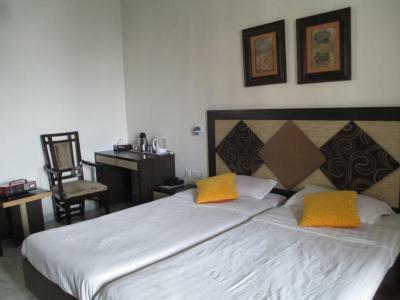 At East End Retreat you will find car rental and currency exchange services. 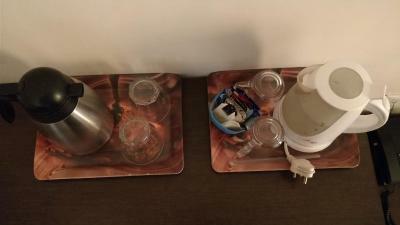 Other facilities offered include a shared lounge, luggage storage and an ironing service. The property offers free parking. 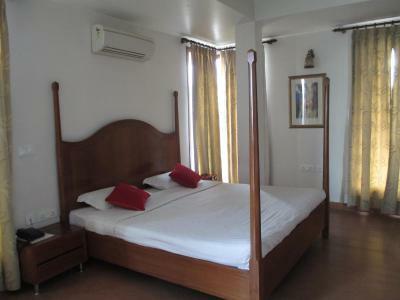 The bed and breakfast 5.6 mi from the historic India Gate and 6.2 mi the iconic Red Fort. The New Delhi Railway Station is 7.5 mi away while the Indira Gandhi International Airport is 19 mi away. When would you like to stay at East End Retreat? 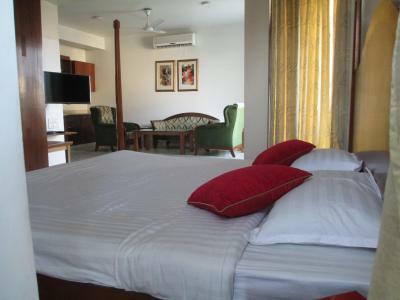 The clean and spacious air-conditioned rooms here will provide you with a flat-screen satellite TV, seating area and a balcony. 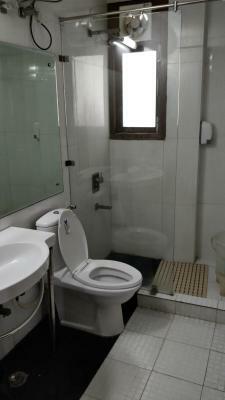 The private bathrooms come with a shower. House Rules East End Retreat takes special requests – add in the next step! East End Retreat accepts these cards and reserves the right to temporarily hold an amount prior to arrival. Guests are required to show photo identification upon check-in. For Indian nationals, this means a driver's license, Aadhar Card or any government-approved ID. PAN cards are not accepted. All foreign nationals are required to provide a valid passport and visa. I had a great stay. Though mentioned very clearly for invoice after check out but didn't get the invoice or even receipt for the payment. Didn't accept late check-out. Instead the check out time was 11:00 AM only. They however helped in keeping the luggage and allowed to use other room for toilet needs. Didn't accept card payment and asked for additional 3% for card payment. Difficult to locate by Ola. GPS took them to rear of property. Kitchen was unclean. Beds were very hard. Toilet in one bathroom would not flush. Difficult to operate tap/shower faucets in both bathrooms. Hot water system not sufficient for two showers. Noisy bathroom door which meant anyone using the bathroom at night disturbed the other person in the room. Electrical kettle had 2 inch cord which meant it could only be used in one point. Wifi was poor. Breakfast was very poor. Staff serving breakfast seemed unhappy with having to provide it. Milk provided in plastic bag but nothing to empty it into. Noisy location with mandir having three days of noise from pre-dawn. No eating places nearby. Classic Ice cream parlour next door was overpriced. Location, facility is non commercial property, online pictures of propert does not reflect where is property located Andrew how is property managed. I couldn't figure out the geyser system so ended up taking a bath with cold water in a winter morning!! Had brought it to the notice of the host but it seemed it was working fine. Trust them for that so it was probably me who couldn't figure out the system. Do just get this sorted before u step in for a shower!! Wifi connectivity is not so good in my room on the 2nd floor. 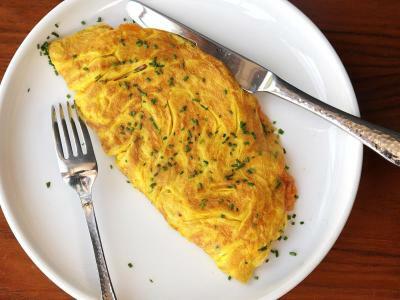 Difficult to locate, kitchen is very basic without much choice for breakfast, late night check-in poses problems since it does not have proper reception, roomservice is nonexistent.